Franklin Performing Arts Company (FPAC) performs Tchaikovsky’s timeless ballet The Nutcracker. FPAC invites audiences to fall under Drosselmeyer’s dreamy spell and join Clara and her Nutcracker Prince on a journey full of surprises and wonder. The Nutcracker remains a highly anticipated and treasured part of the FPAC season – a popular holiday tradition for more than 20 years. Set to Tchaikovsky’s beloved score, the world-famous ballet delights the imaginations of audiences of all ages with festive magic and colorful splendor. FPAC’s production is presented with professional orchestra, special guest artists, and more than 100 area dancers. 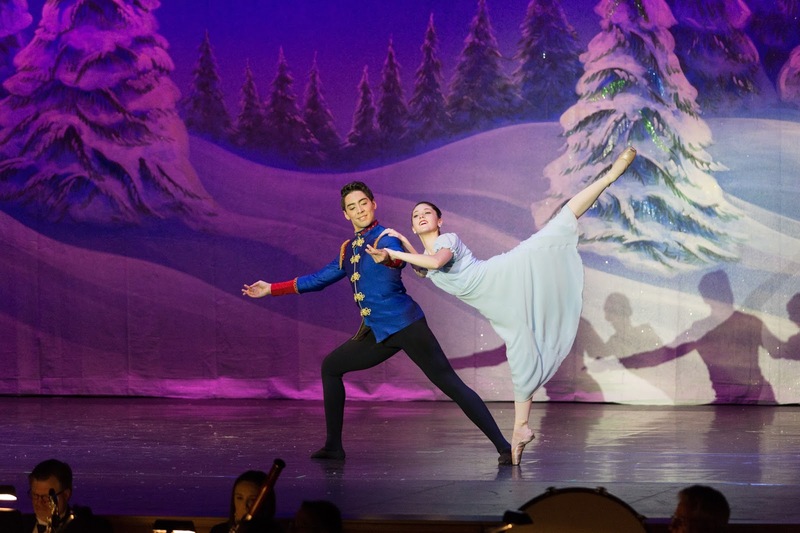 FPAC presents The Nutcracker on Saturday, December 2 at 7:30 PM and Sunday, December 3 at 2 PM at the Franklin High School auditorium, located at 218 Oak Street. Middlesex Savings Bank is The Nutcracker 2017 Production Sponsor. Tickets are $32-$36. For tickets and more information, visit www.THEBLACKBOXonline.com or www.FPAConline.com or call (508) 528-3370.